#AnthonyDavis skies for the oop to get to 32 PTS (11-12 FGM)! 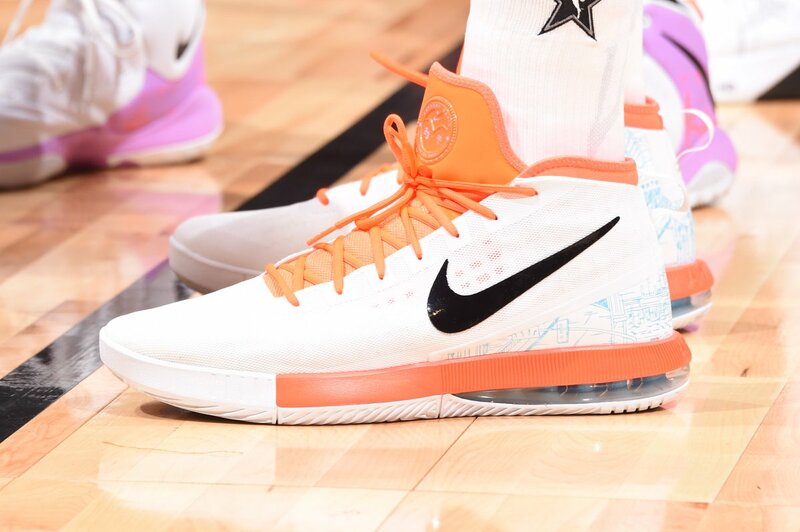 #DeMarcusCousins throws the full court pass to #AnthonyDavis for the #AssistOfTheNight! 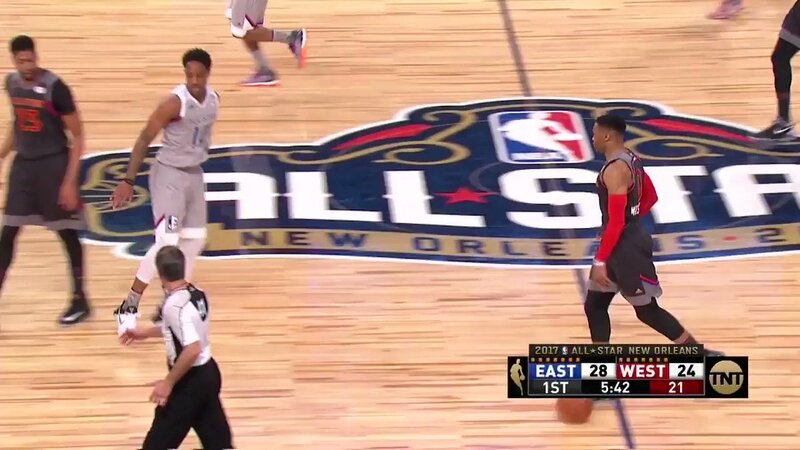 #LeBronJames to #AnthonyDavis in #PhantomCam! Big after big after big... @SHAQ, #KarlAnthonyTowns & #AnthonyDavis arrive for #NBAAllStar on @NBAonTNT! 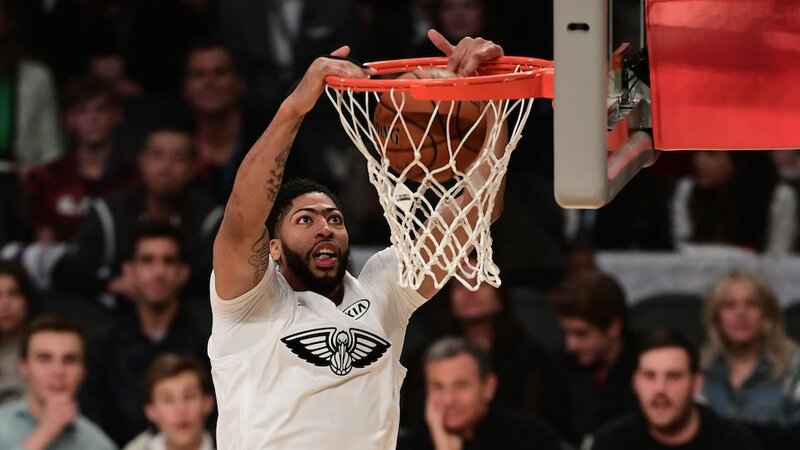 #AnthonyDavis delivered another power-packed performance, collecting 38 points and 10 rebounds today! #AnthonyDavis scores 38 PTS and grabs 10 REB to help lead the @PelicansNBA to victory! 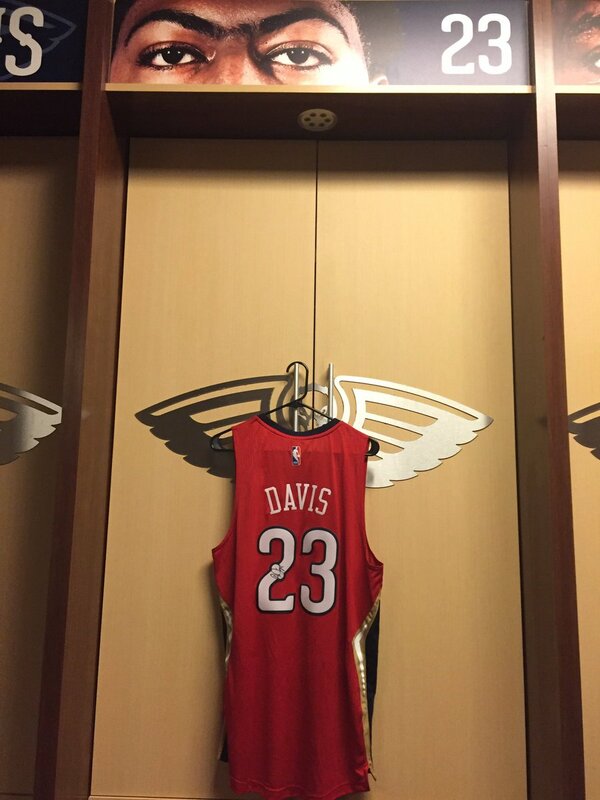 #AnthonyDavis now w/ 50+ PTS! #AnthonyDavis goes for 43 PTS and 10 REB in the @PelicansNBA win! #LAKERS. Can you imagine BOTH #KevinDurant AND #AnthonyDavis joining #Lebron! 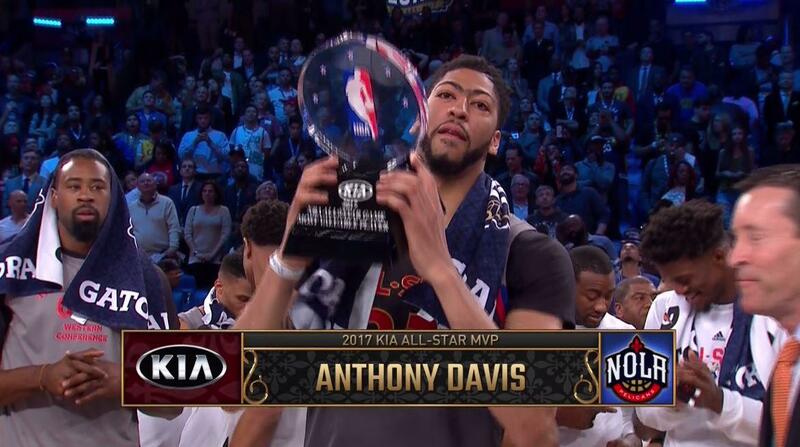 #AnthonyDavis making his case for #KIAAllStarMVP with 10 points in front of the home crowd! Remember to vote in 4Q! 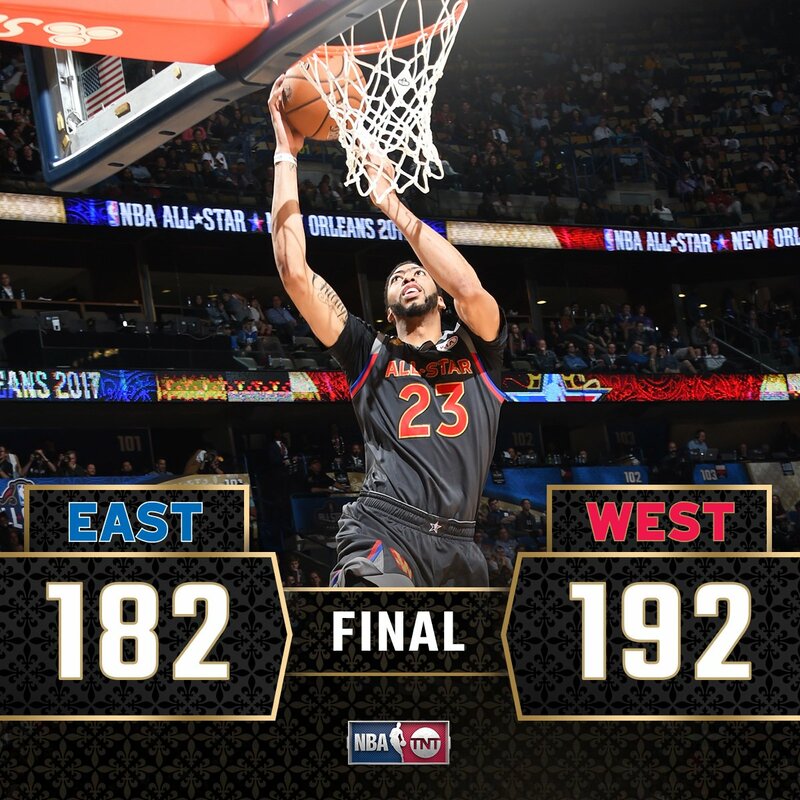 #AnthonyDavis drops #NBAAllStar single-game record 52 PTS to lead #TeamWest over #TeamEast 192-182! Honored to be nominated for the #NBACommunityAssist award. 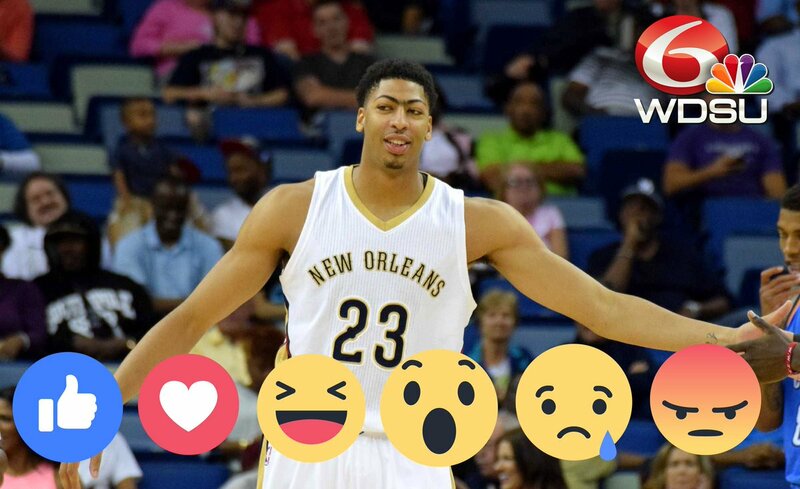 RT to vote & help the #AnthonyDavis Flight Academy win $25K for the kids of NOLA!